As Years & Years prepare to release their hotly anticipated second album Palo Santo on July 6th, they have announced their biggest ever UK and European run of tour dates which includes a massive London show at the O2 Arena. 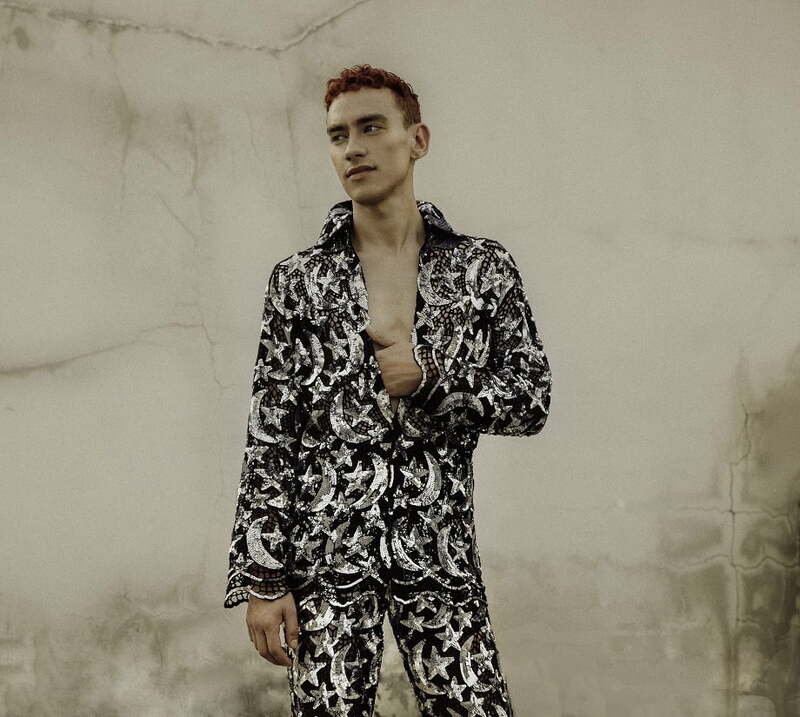 Years & Years will bring their very own, self-created, fascinating world of Palo Santo properly to life at Glasgow’s Hydro SSE Arena on November 28th and reach London’s prestigious O2 Arena on December 5th. 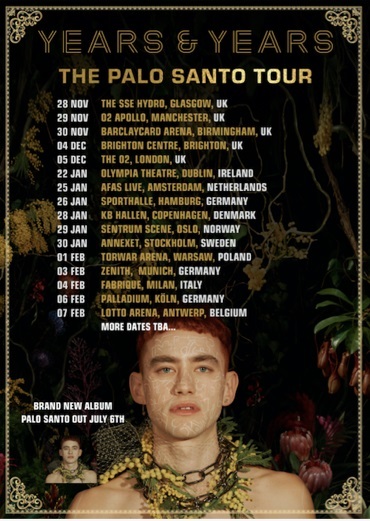 The band will then start 2019 with a run of great headline shows in Europe – full tour dates are below. General tickets will go on sale on Friday June 22nd at 9am. There is a fan pre-sale on Wednesday 20th at 9am.